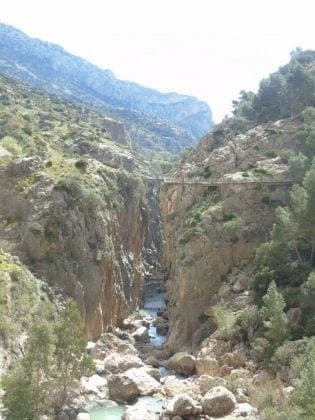 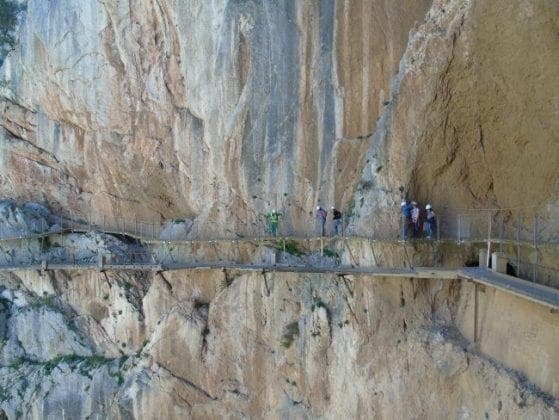 THE Caminito del Rey is complete. 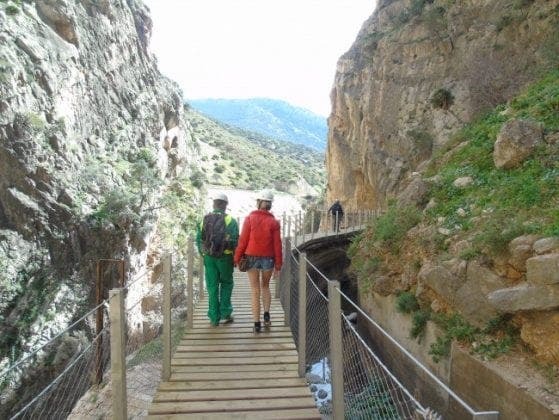 Save for a few finishing touches the walkway, which spans part of a breathtakingly picturesque gorge above a river, is ready for walkers to come and enjoy. 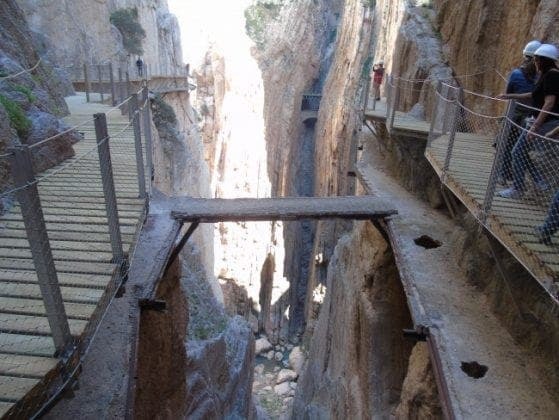 A team of Olive Press journalists took part in an exclusive press day where the finest of Spain’s journalists had a preview to the dizzyingly high, but perfectly safe, path. 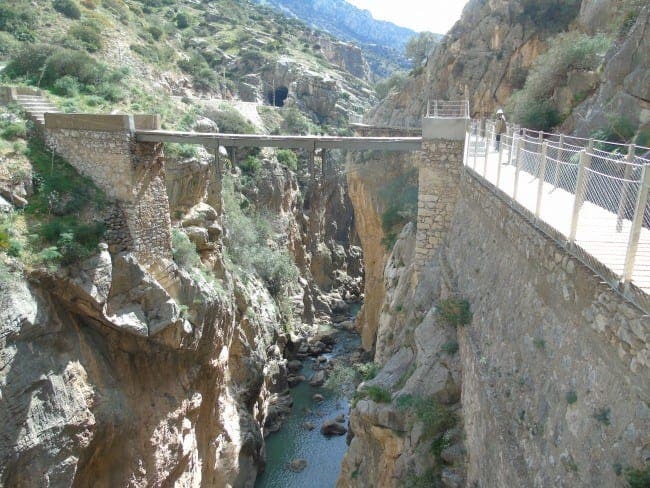 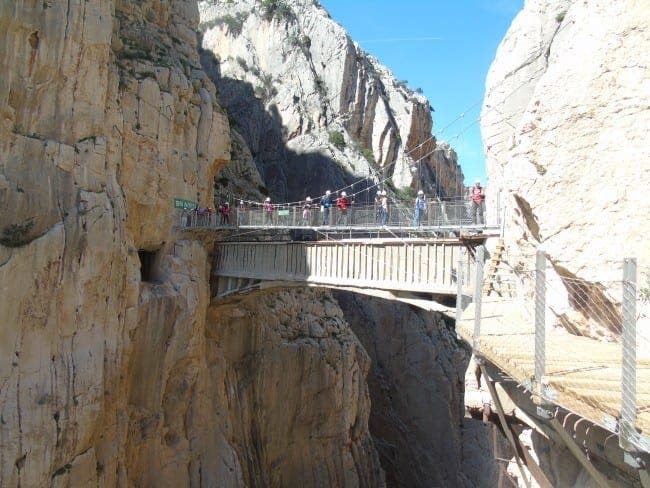 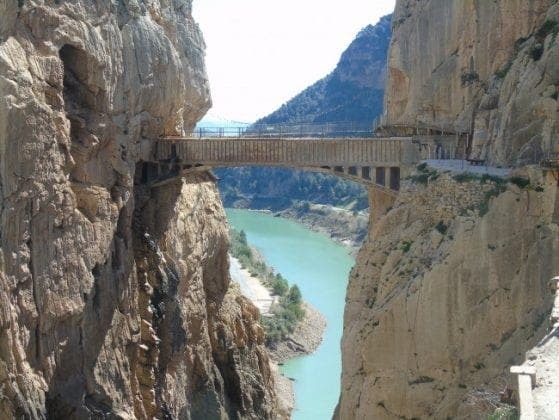 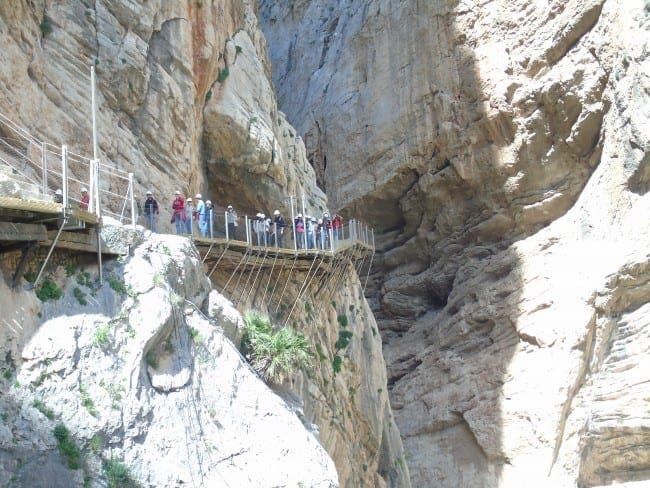 See our gallery for photos of the stunning Caminito del Rey. 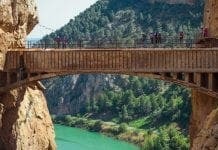 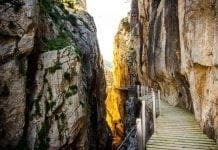 Click on the links to read our Caminito de Rey article and watch our Caminito del Rey video about the attraction.